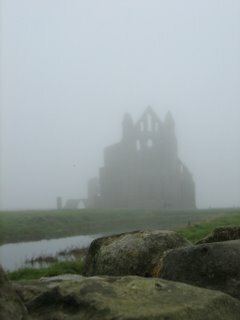 We visited Grandma Saruman at the weekend and fitted in a trip to Whitby. I was supposed to go on a school trip to Whitby when I was ten. Decades later… not saying how many… :-P… I finally made it. Frodo and Samwise enjoyed tramping around on the grass in the Abbey carpark and then running along the beach at Sandsend. It was a bleak, foggy, surprisingly warm day. No sign of the Count though. LOL you should have popped in and said hello on your way back! 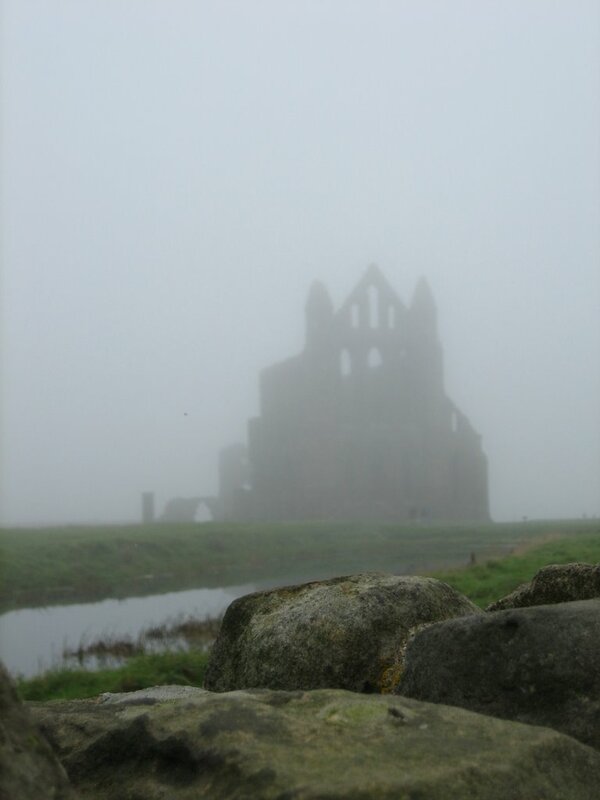 I don’t live that far from Whitby and was there a few weeks ago. Great place, very evocative.